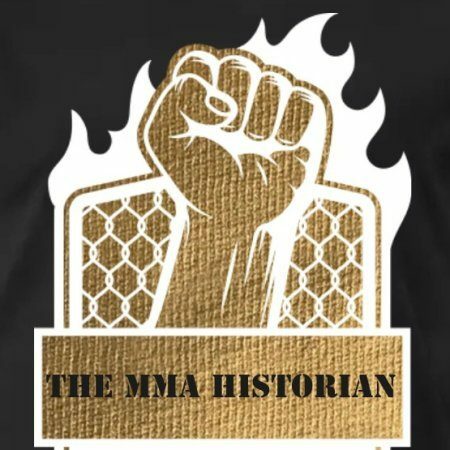 Read More LISTEN TO THE MMA HISTORIANS PODCAST THAT WAS RECORDED LIVE FROM THE BEGINNING OF THE 2ND HALF OF THE 2019 NFC CHAMPIONSHIP BETWEEN THE KANSAS CITY CHIEFS & THE NEW ENGLAND PATRIOTS!!! !ALL THE THE WAY TO THE END OF THE MULTIPLE RECORD BREAKING FINALE!!! !